Tax season is upon us, and many people are discovering they owe money to the Internal Revenue Service (IRS). This year, you have until April 18 to figure out how to pay taxes — April 15 falls on a Saturday, so taxes aren’t officially due until the following Tuesday. While there really isn’t a way to lower your tax bill at this point, although proper planning could lower it for next year, you may be wondering if you charge the bill to your credit card. The short answer is yes, you can pay your taxes with a credit card. In fact, doing so may actually benefit you, if you’re using a rewards card. But there’s a lot to consider before doing you go this route. The answer here is maybe. If you have the means to pay your taxes in cash but are looking to earn some rewards, then a big tax bill is certainly a good opportunity to do that (assuming you pay the card off in full and don’t lose rewards to interest fees — more on that in a bit). But if you’re considering using your credit card to pay your taxes simply because you can’t afford them right now, the more prudent financial decision is very likely to talk to the IRS about a payment plan. Whatever you do, don’t avoid paying your taxes. It can have lasting ramifications for your finances, including your credit. The IRS is contracted with three different companies to collect payments. These companies impose convenience fees that range from 1.87% to 2%. In order to profit by paying your taxes with a credit card, you have to earn more than the fees they are charging you. There are a lot of rewards cards out there that offer 1.5% to 2% cash back on purchases. But if you’re paying 1.87% and earning 2% you aren’t profiting much (on a $5,000 tax bill, you earn $6.50). If you don’t want a new card, or think you won’t qualify for a rewards card, it can still be advantageous to use your existing card can have advantages over paying your taxes through your bank account, even if it doesn’t have cash back. Credit cards give you a grace period from when you charge, to when you have to pay. Let’s suppose your card cycles on the eleventh of the month, so you pay your taxes on April 12. The next cycle ends on May 11 and your payment is due on June 11. That’s two extra months to hang onto your money and not incur any interest. There are a lot of options out there, so you’ll want to think about which one would be most financially beneficial. 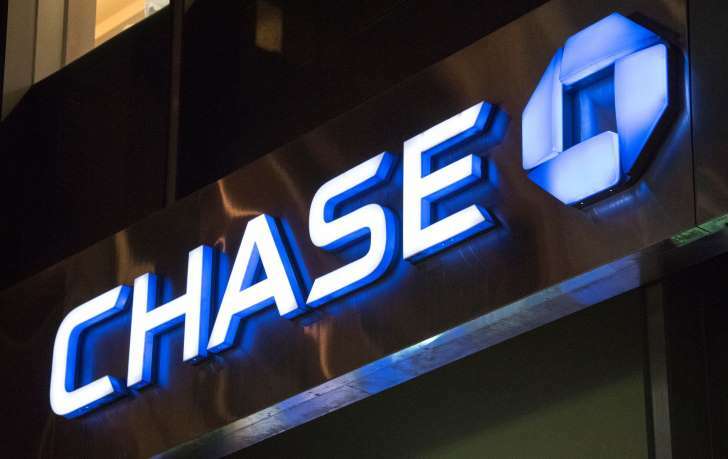 Here’s an example: The Chase Sapphire Preferred card offers a 50,000 point signup bonus if you spend $4,000 in the first three months. If you plan to travel, then your rewards could be redeemed for a bit more. When you use your Chase rewards points to book airfare, hotels, car rentals or a handful of other travel expenses, you get a 25% bonus. So that $550.93 actually turns into $688.66 toward travel expenses booked through the Chase Ultimate Rewards portal. In other words, you’ve just paid for a plane ticket to just about anywhere in the U.S.
Now, if you can’t afford to pay off the balance of your tax bill right away, the above is moot. Here’s why: There’s no introductory 0% APR on balance transfers or new purchases with the Chase Sapphire Preferred, or many cards like it, so unless you can pay it off right away, you’re going to incur interest on that balance. This particular Chase card comes with a variable APR of 16.49% to 23.49% based on your creditworthiness, which would quickly offset any rewards you may earn. If you can’t afford to pay your taxes right away, but you’re set on using your tax bill to net some nice rewards, there are some cards that offer a 0% APR on new purchases that can also give you some nice rewards, like the Discover it card. The Discover it card comes with an introductory 0% APR on purchases and balance transfers for the first 14 months. After the introductory period is over the APR will change to a variable 11.49% to 23.49%. When you use the Discover it card to pay your taxes, you will receive 1% cash back. Additionally, Discover will match all cash back earned for the first 12 months. That means, sticking with the $5,000 tax bill, the overall cost would be $5,093.50. Including the cash back match, you would earn $100 in cash back, making your overall profit $6.50. While this isn’t a lot of money, you were also given up to 14 months to pay off your bill without accruing interest, which may be an even bigger reward for some people.